Rich writes in to share what the D|Runner Bundle from Jag35 is all about, parts optional parts available, and assembly. [Thanks Rich]. 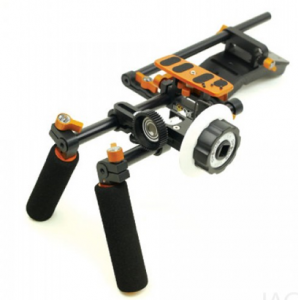 You can find more Jag35 DSLR rig products over at their website http://Jag35.com. Posted in jag35. 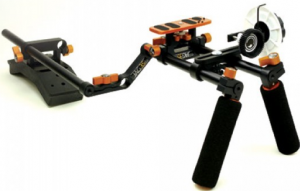 Tags: dslr rig. 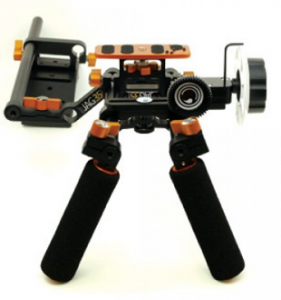 shoulder rig, D|Runner, jag35 bundle on December 31, 2011 by Emm.